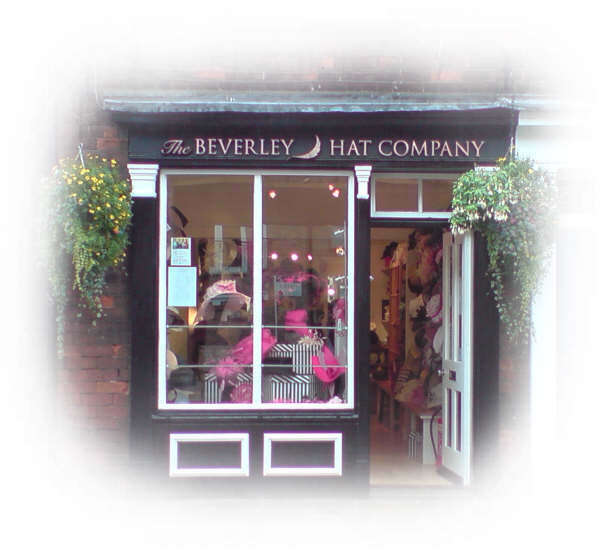 Ladies and Mens hats from top UK & international designers. Our full fitting service and professional advice is free. Hats and fascinators to suit every style, budget and occasion.